We live in an age where TVs offer amazing picture quality -- 4K HDR really makes the picture pop. But it’s no good having a fantastic image on screen, if the accompanying sound quality is rather lacking. 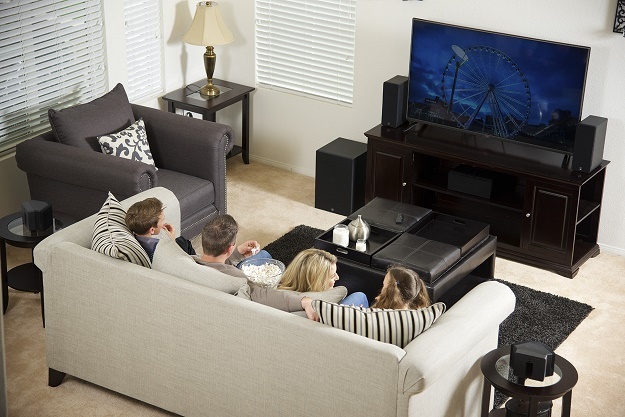 Enclave Audio's Cinehome HD 5.1 Wire Free Home Theater System is an easy-to-setup HD 5.1 digital surround system that delivers 24-bit HD quality audio without the need of speaker wires. There’s no Audio/Video receiver required, simply place the speakers, add power, provide a source, and enjoy every nuance of every sound of your movie, music, sport or video game. Enclave’s product establishes its own proprietary wireless network and supports Bluetooth. There’s also a free Enclave audio app for iOS and Android. 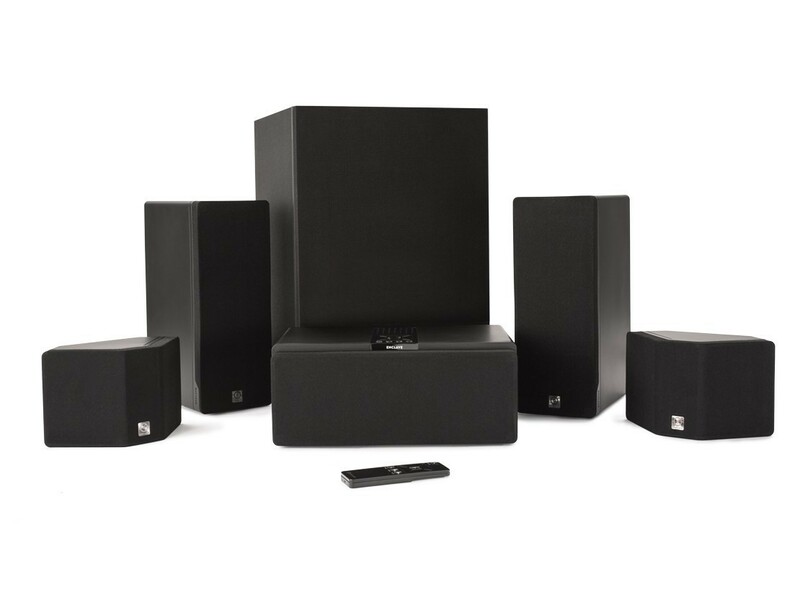 Enclave Cinehome HD 5.1 Wire Free Home Theater System retails for $999 and can be purchased here. However, you can currently save a whopping $150 using code SOUND150 -- bargain!